I've been passionate about photography ever since I picked up my first camera over thirty years ago. I grew up in Port Angeles Washington on the Olympic Peninsula, a place of rugged beauty where Mother Nature certainly created a winning recipe. I call Coeur d'Alene Idaho home now. I enjoy spending my spare time in the natural world exploring wilderness areas through camping and hiking. I've hiked to remote areas and slept in less than ideal conditions throughout each season of the year. The Northwest is a richly diverse wilderness area. There are magnificent rain drenched forests, treeless desert lands, majestic mountains and whitewater rivers in a landscape as beautiful and prolific as an artist's painting. It's always difficult to pick out my all-time favorite images. More often than not I fail to convey the beauty of this area. A few times a year those serendipitous moments come together; however, it's the emotion I feel while exploring that is just as important as the image itself. My personal favorites gallery contains twenty of "my" favorites. They are in no particular order of preference. They could and probably will change on any given day. Below each image is a story. Some are quite different from one another and require a different mindset and approach. In many ways the views I share look much today as they did when I first discovered the forests and mountains growing up. When I'm out exploring I enjoy the quiet harmony spent with nature. It's a time to reflect about my childhood memories and the unforgettable days spent exploring the Northwest. Each time I return, it's like visiting an old friend. The 21st century has produced a world of conflicting visions, stress, and time pressure. At times it seems that opportunities for grasping life's adventures have faded as demands on our lives have increased. Most likely the reason you are browsing my site is that you feel a connection with the outdoors much like I do. Hopefully my photographs will encourage you in a small way to get out and explore the area that you call home. Purchasing a print of your choice couldn't be easier. Just click on the buy button and choose from a wide selection of sizes and media. they will be shipped to the location of your choice. ~Hopes and Dreams~ This is the Charles E. Nelson house in Central Oregon. Beaten & weather torn for over a hundred years, it still stands as a testament to the past. 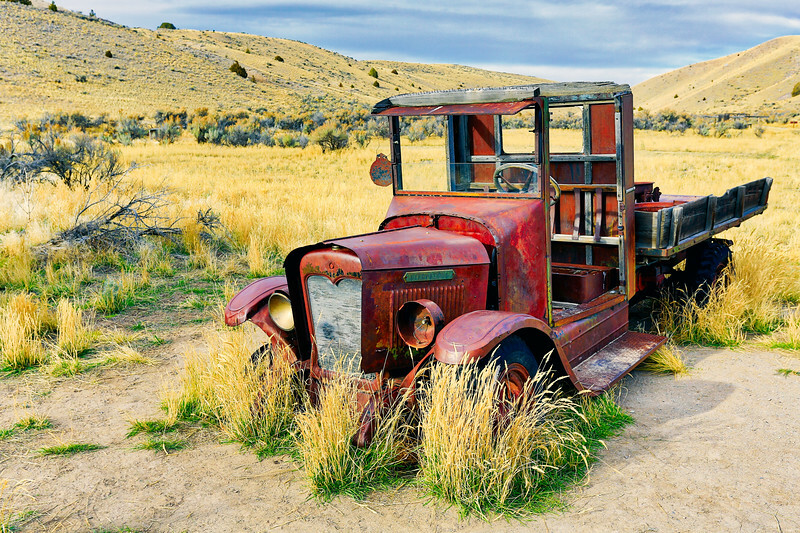 This old truck's final resting place is in Bannack Montana an old ghost town that was founded it 1862. I've seen images of this old car & wanted to find it. 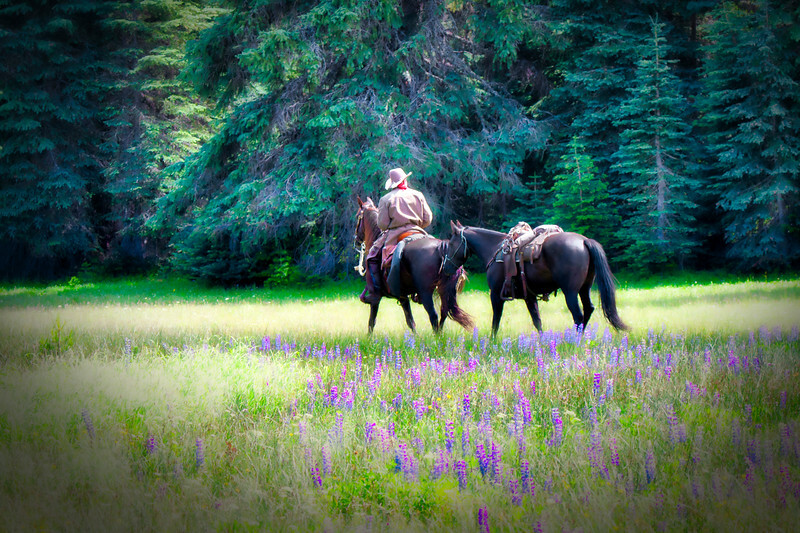 The Lupine were past their prime, however the Balsam flowers were still hanging around. Anytime I come across old cars,barns and other machinery I always wonder who used them and how they ended up in their final resting place. I'm sure this old car is 75 to 80 years old. 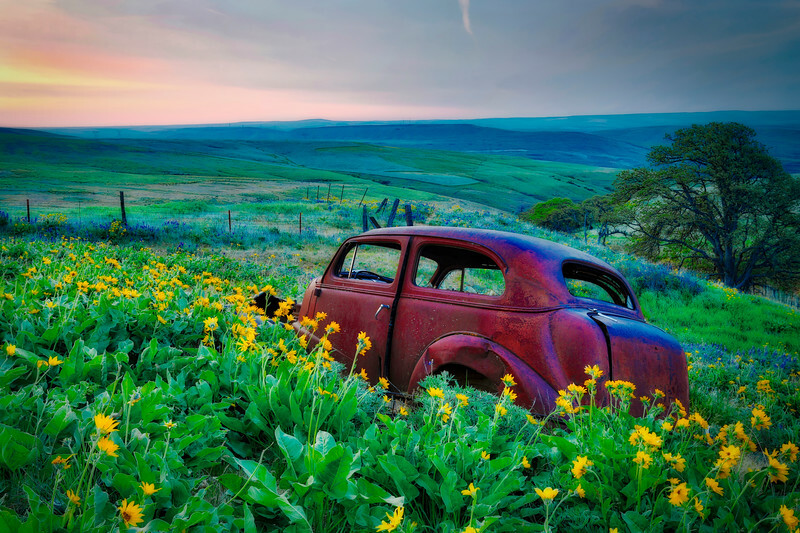 My thoughts after I returned home were who purchased this car new, who drove it, where did it travel to, and how did it end up in this lonely field? 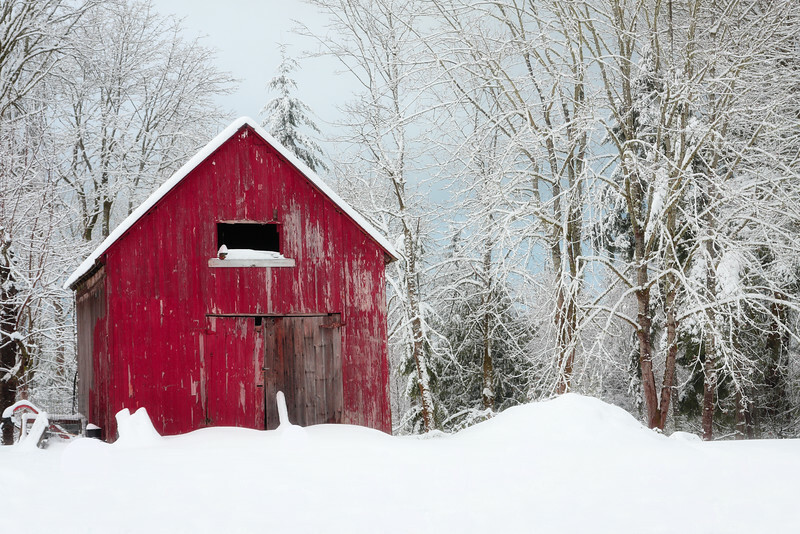 A red barn surrounded by a Christmas tree farm in North Idaho. 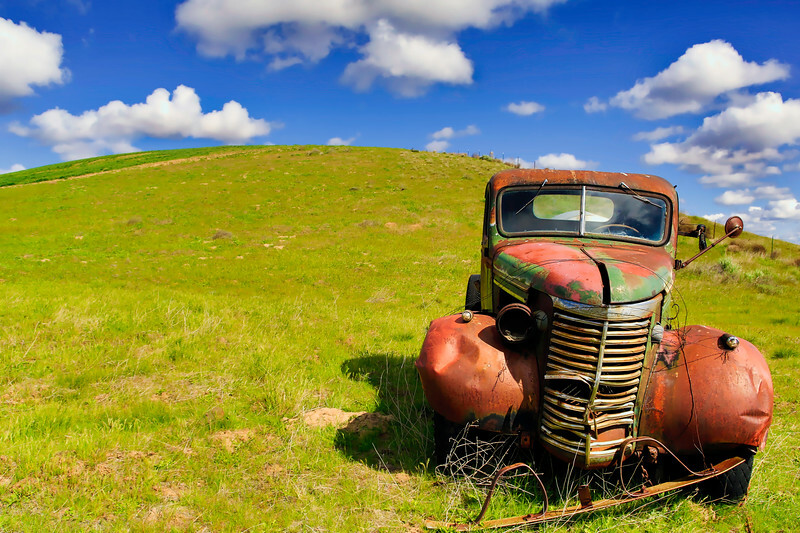 It looks as though this old truck rilled down the hill one last time. 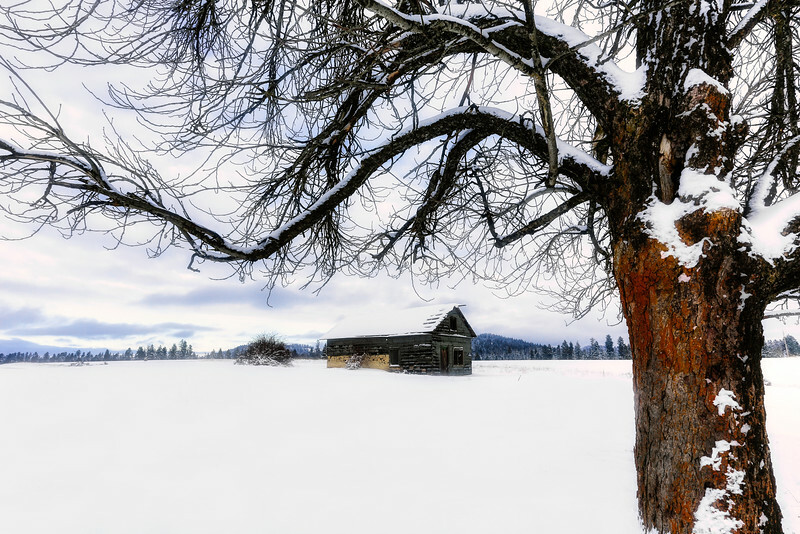 A turn of the century barn endures another harsh Winter in North Idaho. 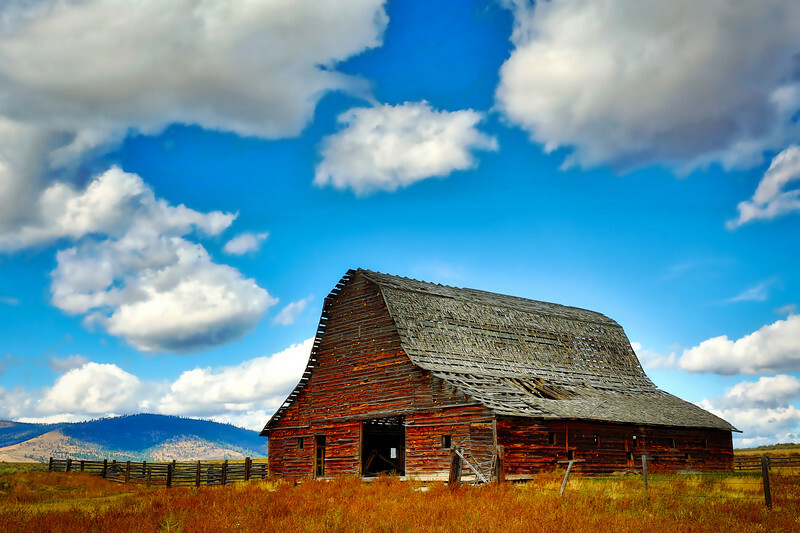 An old barn that has see better days and has survived many Montana Winter storms. This was taken after the terrific snowstorm during the Winter of 2008. This barn is less than a mile from my home. This image exsisted in my mind for 17 years, The morning I shot this, the conditions were perfect. Ollalie lake is nestled in the Gifford National Forest, near Mt Adams. 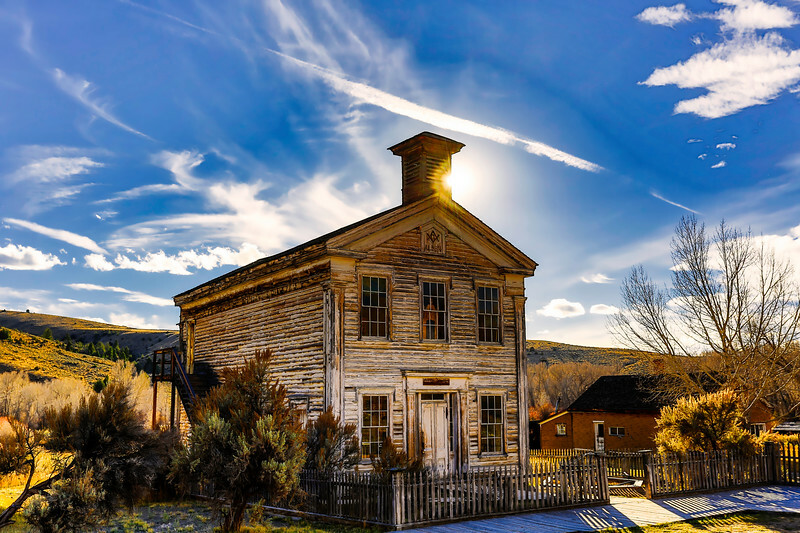 Bannack is an old ghost town in Montana. 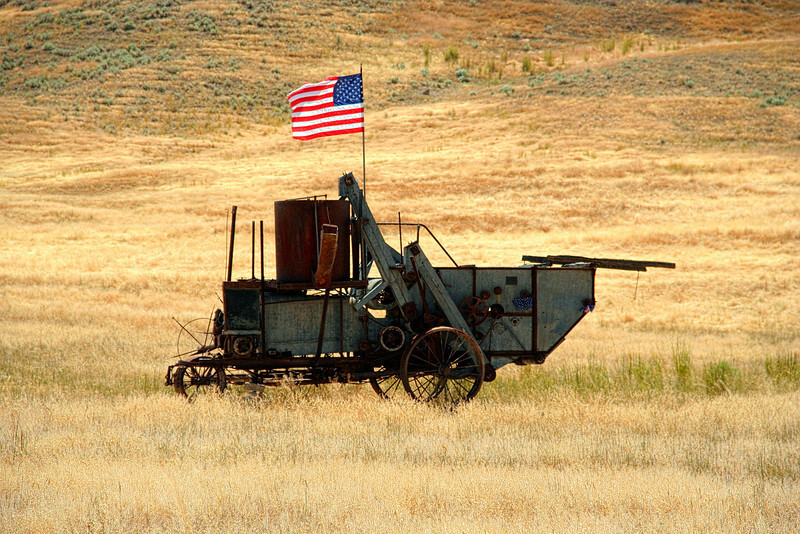 It was founded in 1862 and had a population of ten thousand at it's peak. 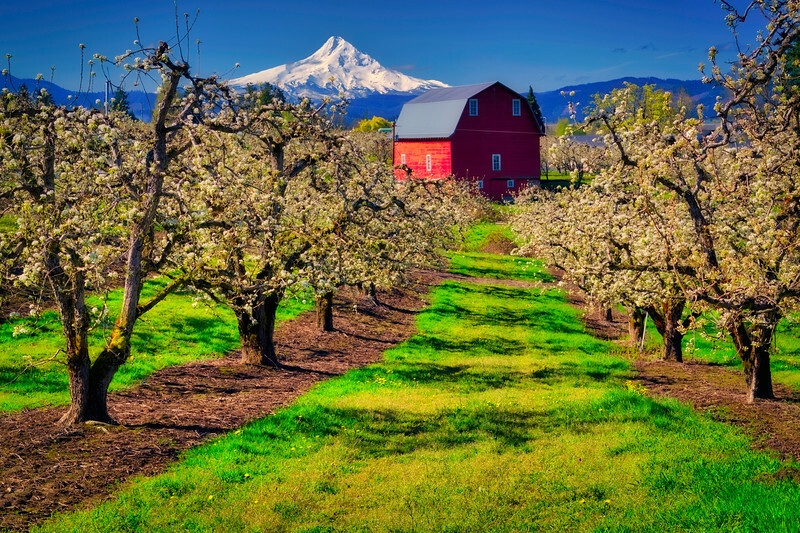 An old red barn overlook an ancient apple orchard near Hood River Oregon. 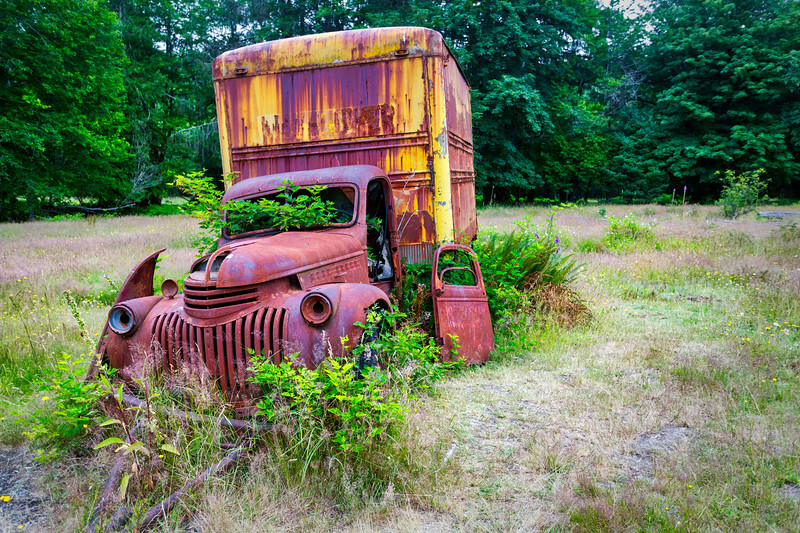 This old delivery truck is a testament to the past, enduring decades of harsh Winters sitting in the Kestner Homestead in the Olympic National Park. 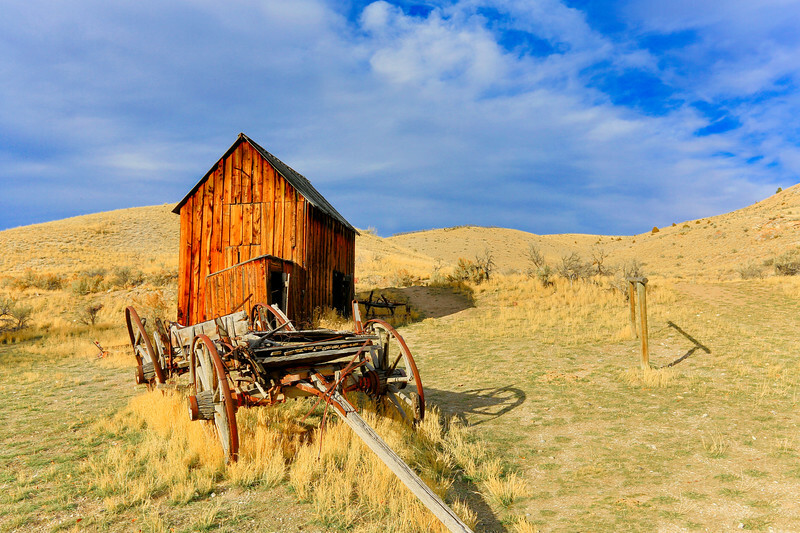 A final resting place for this worn out wagon, that has hauled many a load for the settler's of Bannack Montana. 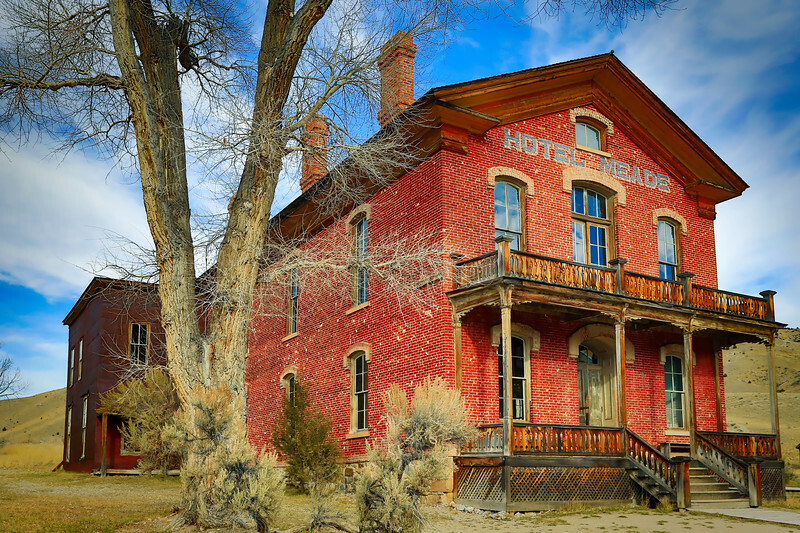 The town was founded in 1862 and had a booming population of ten thousand in it's heyday. 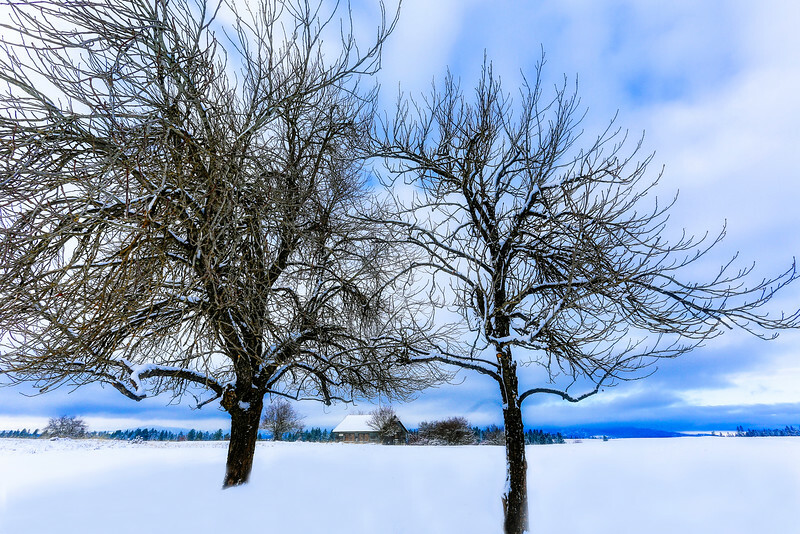 An old pioneer home on the Jensen farm in North Idaho braves another clod blustery Winter. 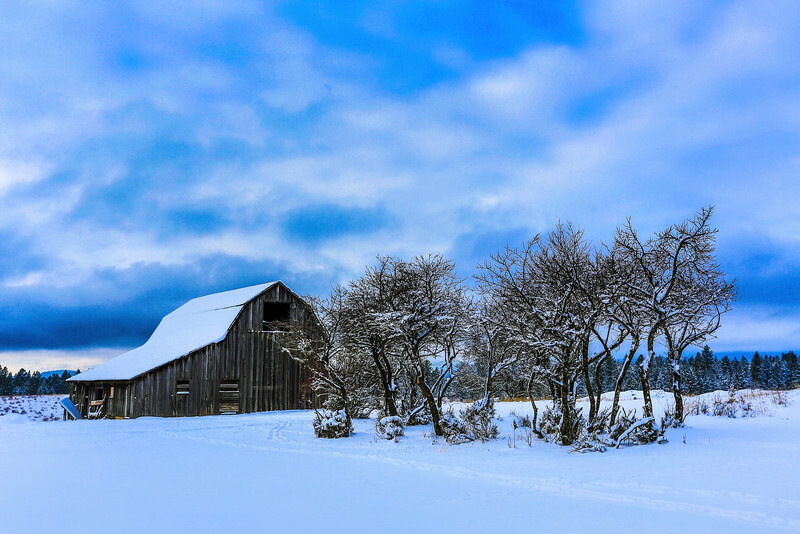 An old dilapidated barn struggles to stand against Mother Nature through another Winter. 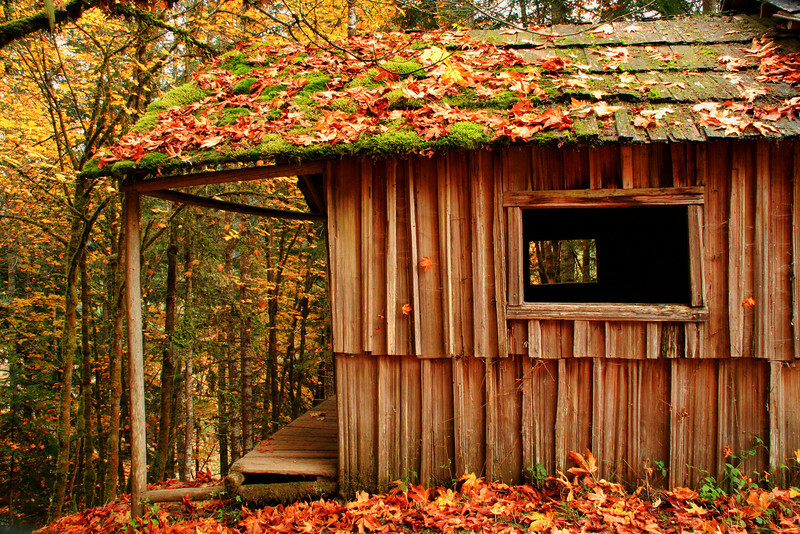 The Humes Ranch cabin was built around the year 1900 by William Humes. William Humes was originally from New York and arrived in the Elwha River area enroute to the Klondike. William, his brother, and a cousin liked the area so much they set up homestead sites. I first camped at this spot when I was eleven years old. I make it a point to visit this area every year towards the end of October. I have a fondness for the Olympic National park, probably because I grew-up near by in Port Angeles Washington. I have great memories of the park and all the hikes and picnics I experienced growing up. One of the old buildings on the Jensen farm in North Idaho. The historic Cedar Creek Grist Mill was built in 1876 and restored in 1989 as a centennial project. 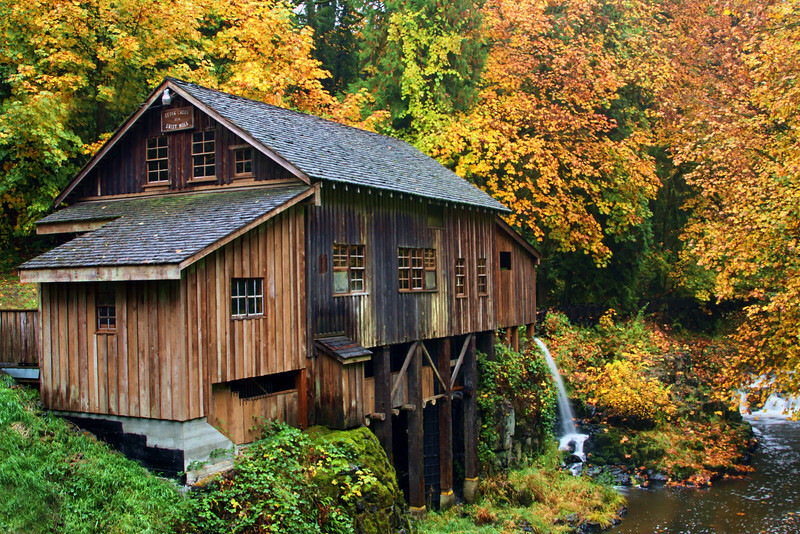 It is the only one of 19 grist mills still operating in Washington State. It's impossible to see that it's raining, My wife followed me around with her oversized umbrella as it was pouring down rain. 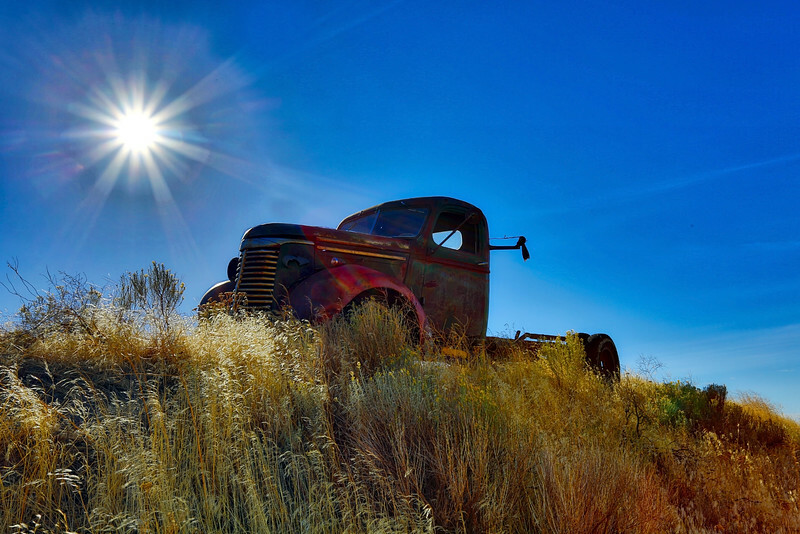 An old abandoned truck in Eastern Washington. 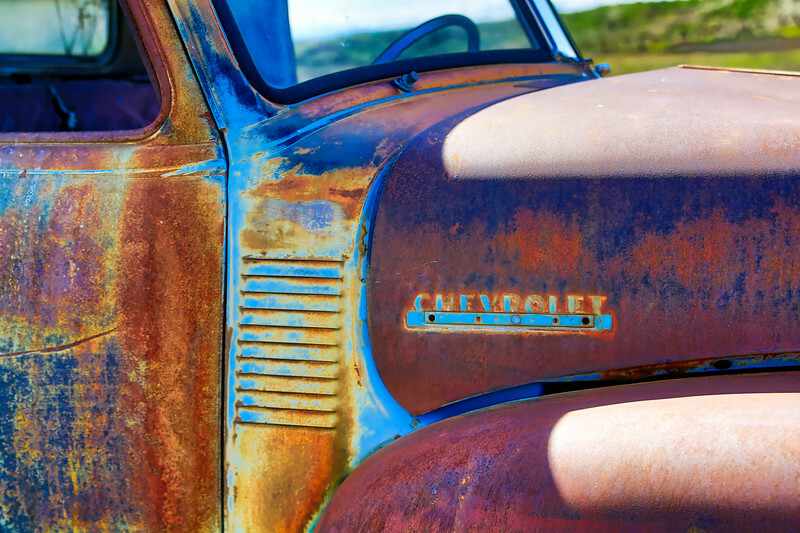 When I come across old cars and trucks I always wonder who purchased it new, who drove it & worked on it.